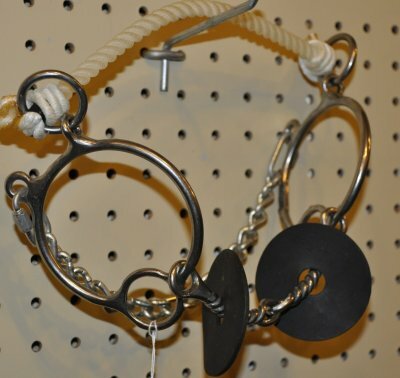 A stiffer type of bit that provides excellent handling qualities. 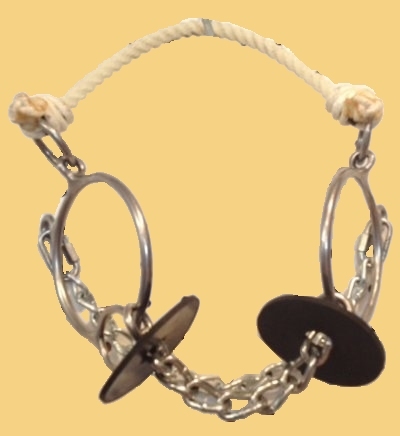 The “stops” on the shanks minimize the sliding action and keep the mouthpiece in place. 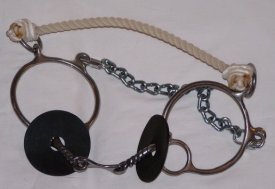 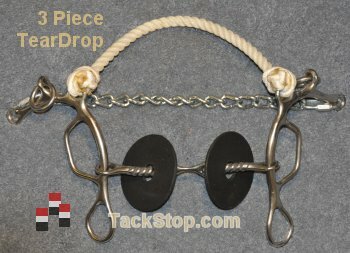 With a rope over the nose, this bit helps collect the horse and bring his face around. 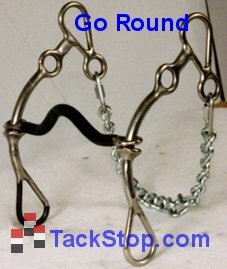 Wasson O-Ring with 3-Piece Dog bone add rating ability and flex.